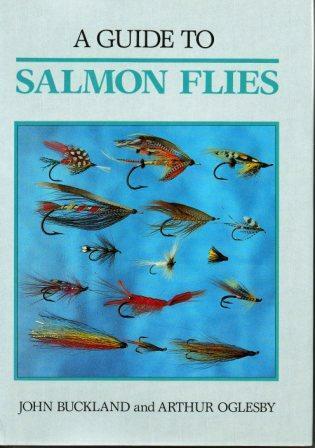 A comprehensive guide to over 400 salmon fly patterns with dressing, use, history and design. All 400 patterns are illustrated in colour. Flies used overseas are discussed along with other innovations such as fluorescents. First published in 1990 by the Crowood Press this copy is in fine condition.